Paranormal Friends invite you to join them on their investigation of the former RAF Sleap Airfield near Shrewsbury. 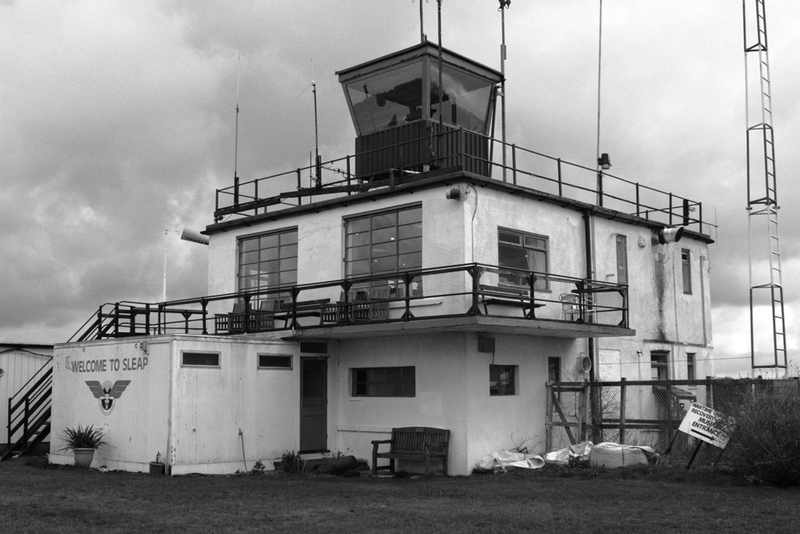 The airfield was the scene of several very dramatic fatal war time incidents. 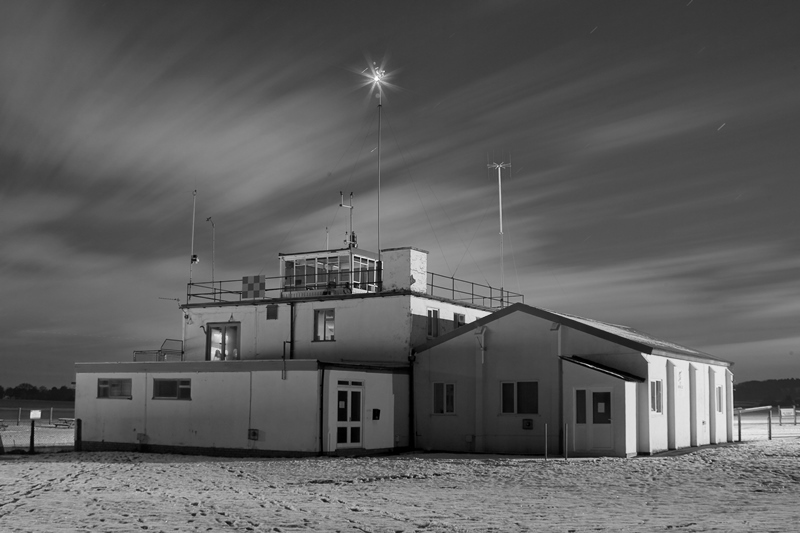 You’ll investigate in the Wartime control tower, briefing rooms and museum buildings full of war time artefacts and hopefully experience some of the extraordinary activity we’ve seen for ourselves on our multiple investigations. This classic World War 2 RAF base is a must for keen paranormal enthusiasts! 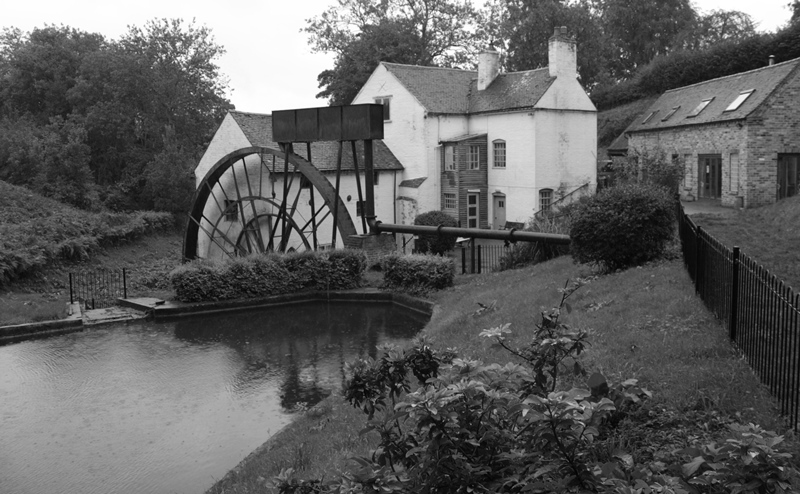 Join Paranormal Friends as we search again for paranormal activity at Daniels Mill; it’s going to become a firm favourite with our team and guests! With its origins dating back to the 15th century and several recorded deaths during the construction of the Victorian viaduct which towers above, Daniels Mill is an archetypal historical landmark location. Paranormal Friends conducted the first ever paranormal investigation here in January and encountered so much moving and even “dark” potential paranormal activity that we just had to arrange a further investigation as soon as possible! This is your opportunity to take part in a limited number of investigations at this fascinating location. Our first two investigations sold quickly for this unique and active location, so we’ve secured a further return visit – book early to avoid disappointment! Halfpenny Green Airport has a long history and notable incidents/accidents associated with it – including a Royal fatality. During the 1970s air races took place here and it was during one of these that Prince William of Gloucester, a cousin of Queen Elizabeth II, died at the airport on August 28, 1972 when the aircraft he was piloting crashed into a hedge just beyond the airfield’s boundary. Many trainee navigators did not return from long flights over the Irish Sea and several crashes occurred on the base too. This is a huge location only investigated by and exclusive to Paranormal Friends. 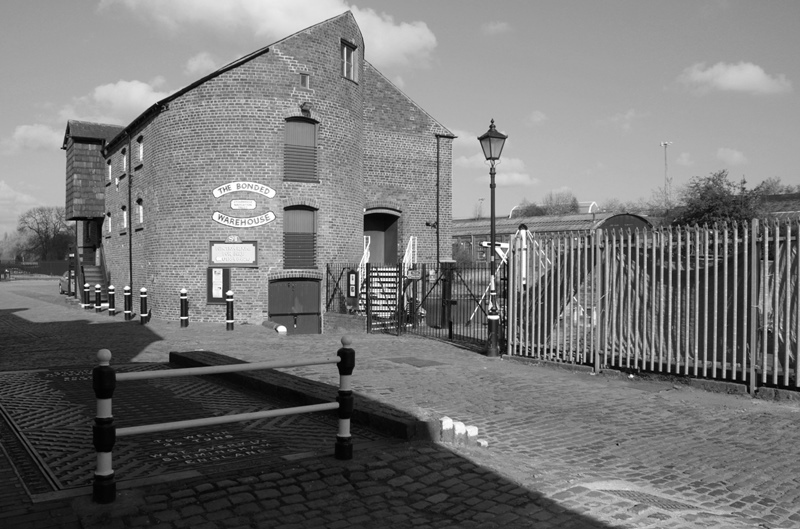 After a long and chequered history, The Bonded Warehouse is, once again, a building serving the community. Why not join us to see what we can unravel of this intriguing building’s fascinating history and reported Ghostly activity? Our previous investigations sold quickly for this unique and active location, the most recent was so active that our planned return for October sold out within 24 hrs, mainly to those that had witnessed so much activity in March. So we’ve secured a further return visit – book early to avoid disappointment!